Ah, the land of Meridell. Where else can you count potatoes, experience near constant states of war, and go berry picking? Yes, that's right, if you mosey on down to Meri Acres Farm you can pick berries to your heart's content, for only a small fee. 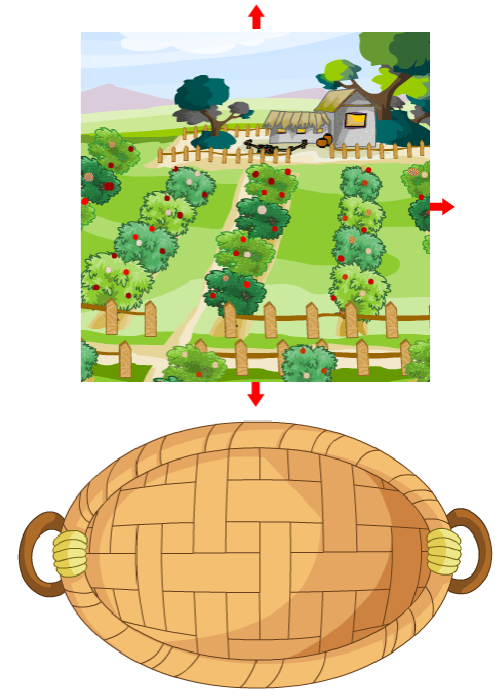 If you're lucky, you might even stumble across a rare one and be the next Neopian millionaire! How come no one ever comes on 'Pick Your Own Skeith Day'?? If you're willing to cough up 400 NP, it's easy enough to begin picking. To try picking something, simply click anywhere on the map shown. If you want to wander to a new area of the farm, click one of the red arrows that appear on the side of the map. If you're not happy with the item that you picked, click on it to discard it from your basket. There is no limit to how many times you can discard an item. You are not guaranteed to find something every time you click to pick, though - sometimes you'll come up empty handed. If this happens, try visiting a new map. 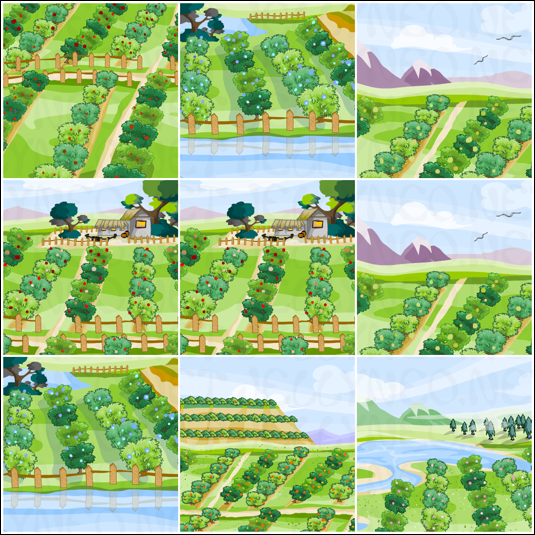 The game ends when you either collect six items, when you select "collect berries and leave farm", or when you've clicked around on the farm (in the map or moving to a new map) 20 times. At this point, whether or not you have six items in your basket, you will have to stop picking for the day. Listed below are the berries you are able to win from Pick Your Own, as well as some of the booby prizes that you may pick up along the way. In addition, if you visit the farm on St. Patrick's Day, you may be so lucky as to pick a clover or two. Note: all PYO berries are Rarity 101. 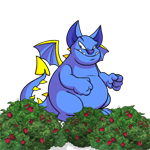 Some of the berries that are supposed to be released by this game have never been discovered. It's likely that they're glitched and will never be released, but for fun we've listed them below!